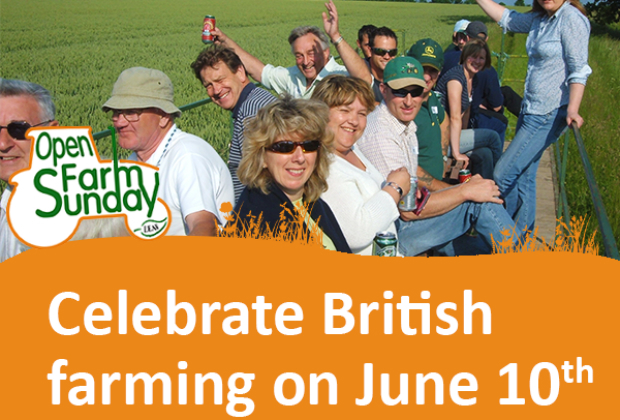 LEAF Open Farm Sunday is taking place this year on 10 June, uniting the UK food and farming industry and demonstrating to the public the many benefits that British farmers deliver. Hundreds of farms all over the country will open their gates for the day, offering a fantastic chance for people to discover real farming at first hand and see for themselves how their food is produced. LEAF (Linking Environment and Farming) has confirmed industry support from a number of sponsors for the event this year, including Defra. Open Farm Sunday is a fantastic initiative to connect us all to the countryside and help us understand what’s involved in farming and food production. I am delighted to see so many organisations supporting the important work of LEAF. The role that farmers play in enabling access and enjoyment of our beautiful countryside is, in my view, an important public good that we should all value. I am looking forward to visiting one of the hundreds of farms which will be open to the public on 10 June. 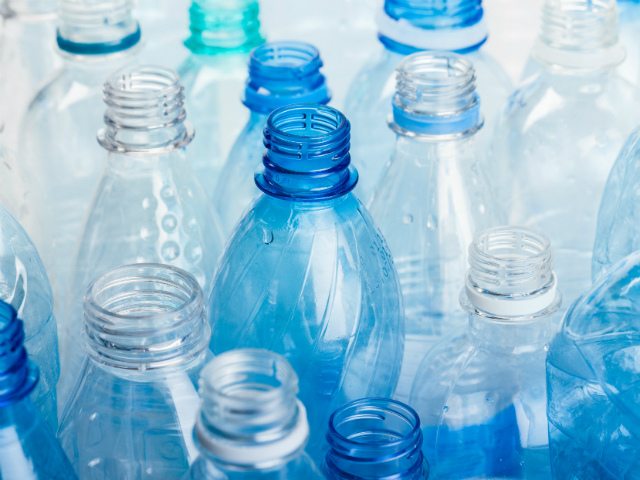 The Daily Mail today reports the head of UN Environment has called for action against the ‘plastic pandemic’ following an investigation by the newspaper which suggests tiny particles of plastic are present in the air and contaminate food. The findings of the Mail’s investigation are deeply disturbing. I will be examining them very carefully. I remain determined to tackle plastic pollution. While the basis and conclusions of this study need to be considered more in detail, we are clear we need to protect our precious planet from the scourge of plastic waste and honouring our pledge to leave our natural world in a better state than we inherited it across land, sea and air. That is why we are driving global action and leading by example including introducing one of the world’s toughest bans on plastic microbeads and taking nine billion plastic bags out of circulation with our 5p carrier bag charge.